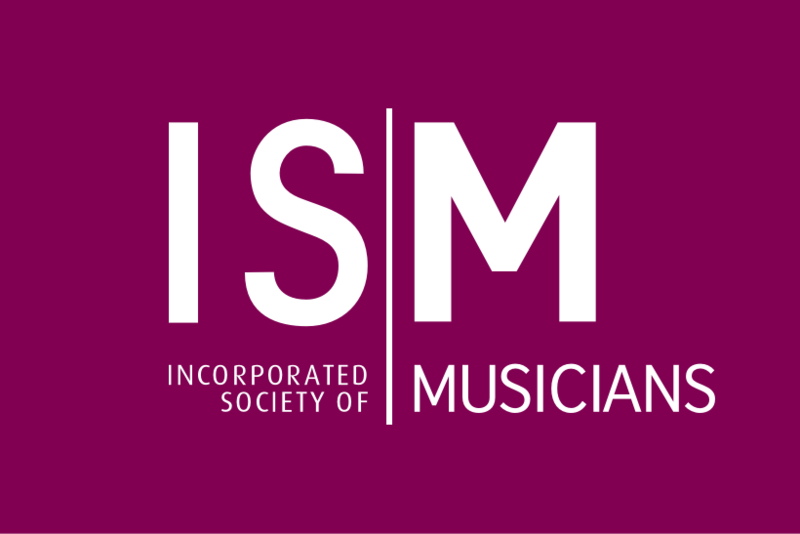 To celebrate Black History Month, the ISM is producing a series of blogs featuring black musicians working in the industry today. Composer Errollyn Wallen MBE says there is a genuine desire across the industry to increase the representation of BME communities in classical music. Read her blog for the ISM blog series. To celebrate Black History Month, the ISM is producing a series of blogs featuring black musicians working in the industry today. 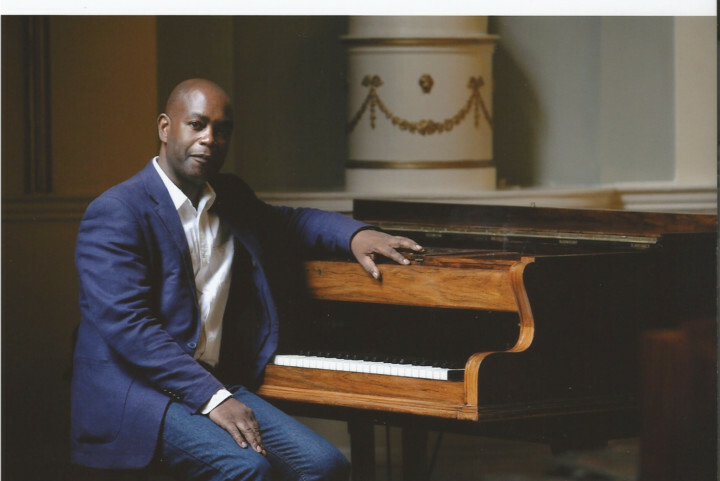 Composer and ISM member Philip Herbert says that the new BAME generation needs to be inspired to carry on the creative mantle - but how? Read his blog for the ISM blog series. 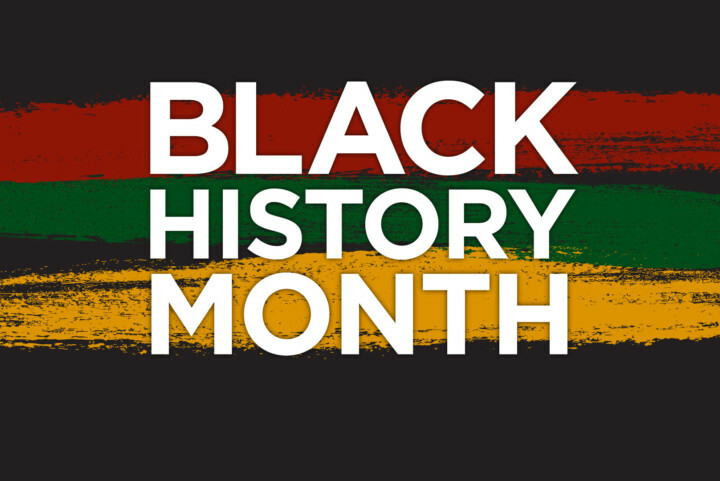 To celebrate Black History Month, the ISM is producing a series of blogs featuring black musicians who have influenced the industry. 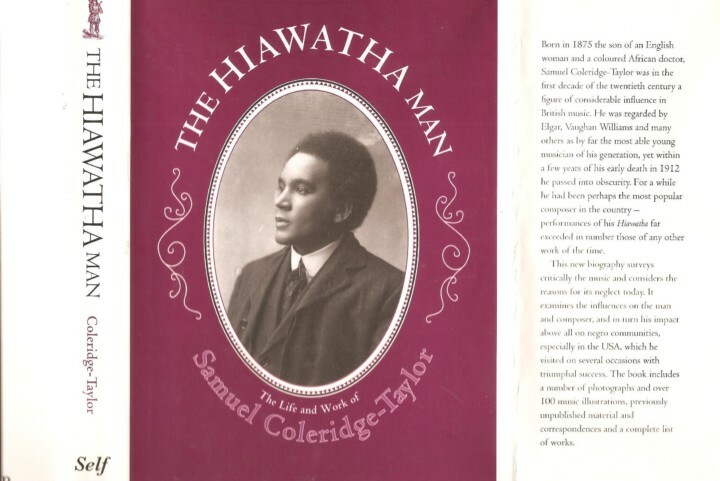 Samuel Coleridge-Taylor, who died in Croydon now more than a century ago, remains by general consensus Britain’s greatest black classical music composer. To celebrate Black History Month, the ISM is producing a series of blogs featuring black musicians working in the industry today. Chi-chi Nwanoku OBE, a foremost musician in her own right, is working tirelessly to tackle the issue of diversity in the music sector. To celebrate Black History Month, the ISM is producing a series of blogs featuring black musicians working in the industry today. Read about the ISM's Derin Adebiyi, a musician and Public Affairs Officer, in the introductory post of the series.